How can the ‘ecological character’ of the site be described? 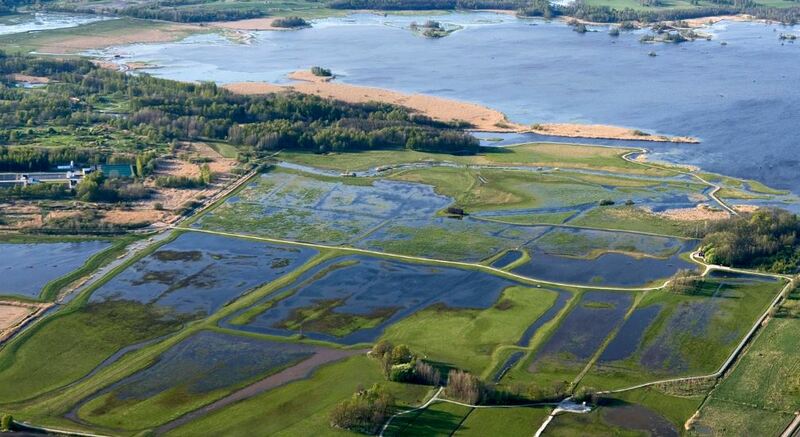 Ecological character is the combination of the ecosystem components, processes and services that characterize a wetland at a given point in time. Understanding and documenting the ecological character of your Ramsar Site is essential to maintain and protect its values. It also needs to be documented in the site’s Ramsar Information Sheet (RIS).